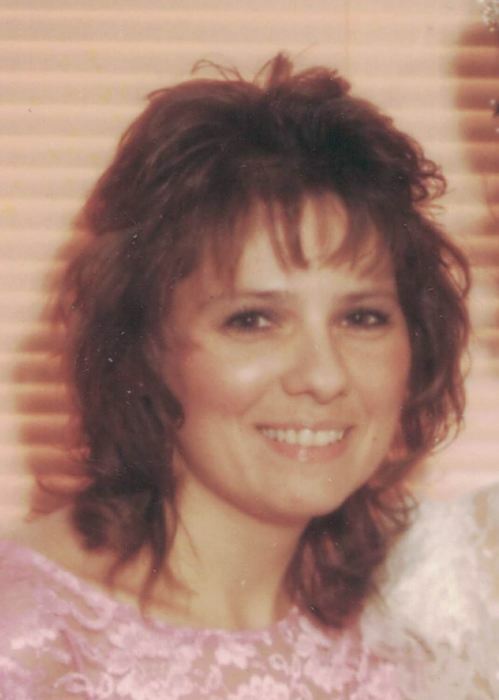 Wendy Ann (Bearfield) Miller, 63 of Brookville passed away Monday March 18, 2019 at home from a lengthy illness. Wendy was born in DuBois on July 31, 1955. She was married to Jerry Miller of Brookville in November 2004, he survives. She went to DuBois Area Schools and graduated from Vo-Tech in 1973. She was previously employed by National Record Mart and Way Office Supplies. She was most recently employed with Penn Highlands. She enjoyed gardening, reading, shopping and being with her dogs. She is survived by two daughters, Denielle Brumbaugh and Carlee Hendricks both of Luthersburg; her mother Betty Lou Bearfield of Luthersburg, one brother Bill (Sandy) Bearfield of DuBois, a stepson Justin (Jen) Miller of Sigel, and four step-grandchildren, several aunts, uncles, cousins, nieces and nephews. She was preceded in death by her father William Bearfield, a nephew, William Crater, and her grand-parents. There will be no viewing or services. Funeral arrangements have been entrusted to the Furlong Funeral Home, 50 Broad Street, Summerville, PA 15864.